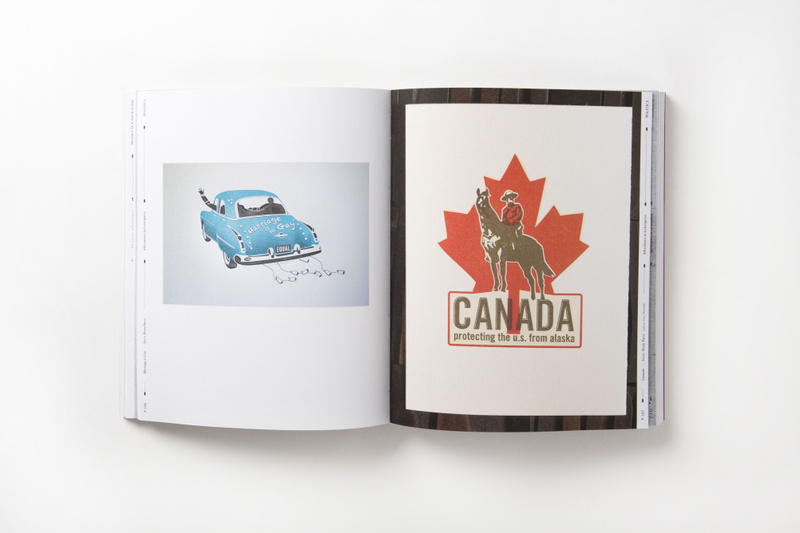 US letterpress printer Brandon Mise showcases the work of 80 presses from around the world in his new book Adventures in Letterpress. 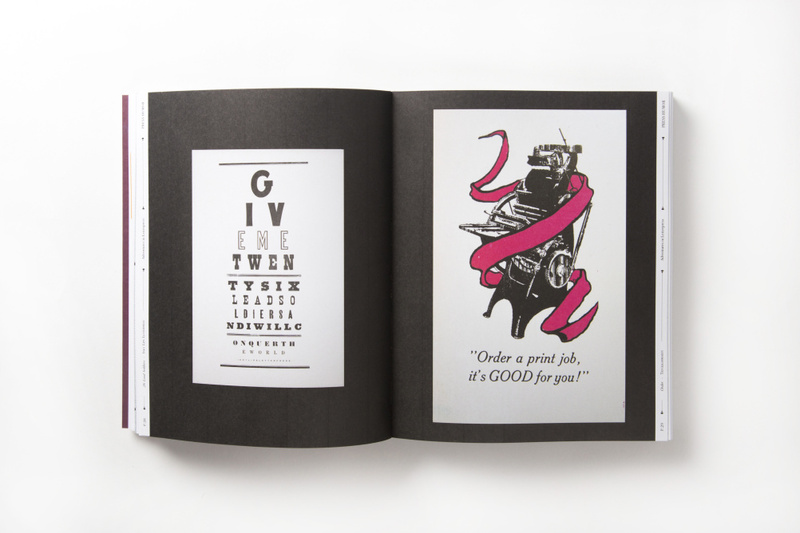 Mise tracks the rise of letterpress as well and details how he fell in love with the craft. He went from art-school dropout alienated by ‘a programme designed to churn out top-notch, fast-producing designers’ to falling in love with the often painfully slow and painstaking world of the ‘press monkey’. 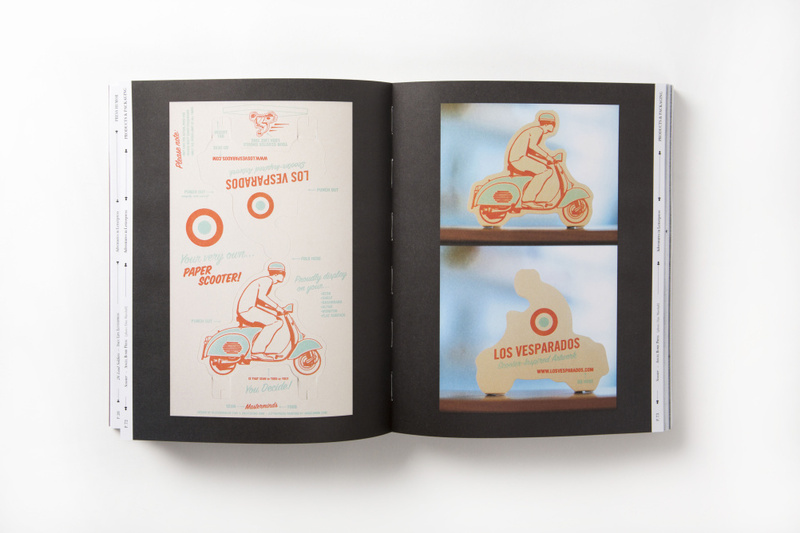 When Mise started out, he says, ‘most experienced letterpress mechanics were long dead or out of work’. 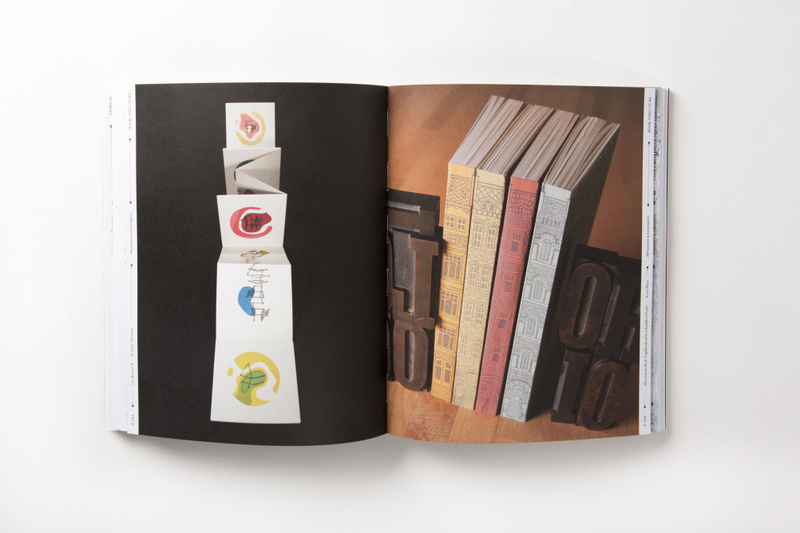 Nowadays ‘book arts and letterpress centres are popping up in just about every major metro area in the United States’. 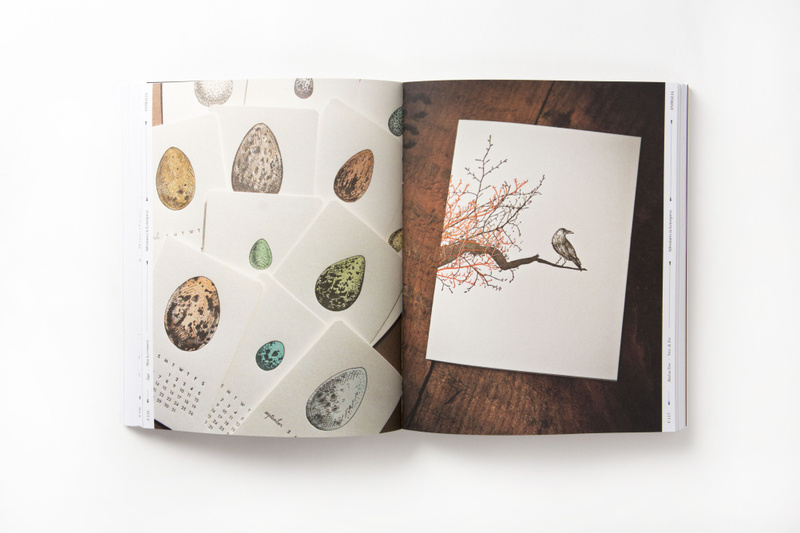 For his survey of letterpress work, Mise has split the projects into a number of different categories. So there’s politics, animalia, press humour and ‘retro & the weird’. 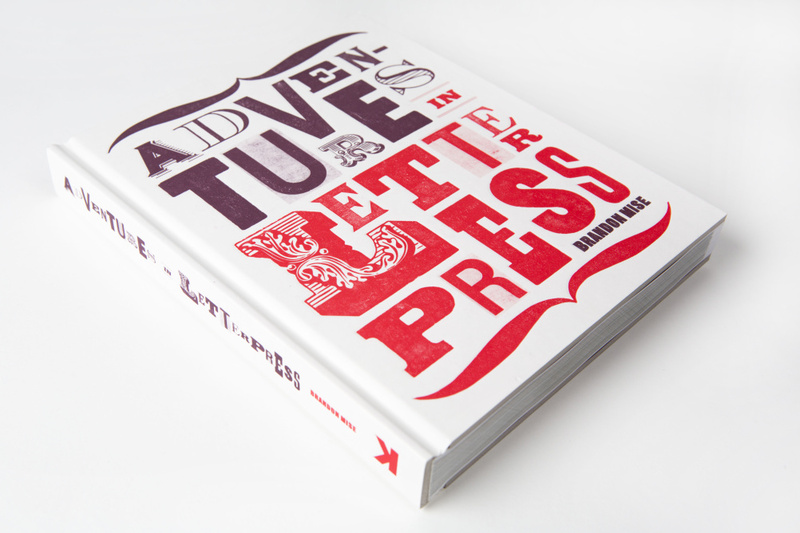 Adventures in Letterpress, by Brandon Mise, is published by Laurence King in February priced at £17.95. This looks great, just popping over to amazon to buy it now.